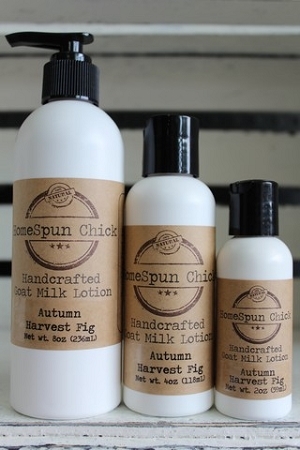 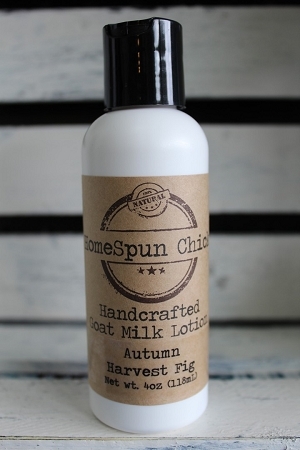 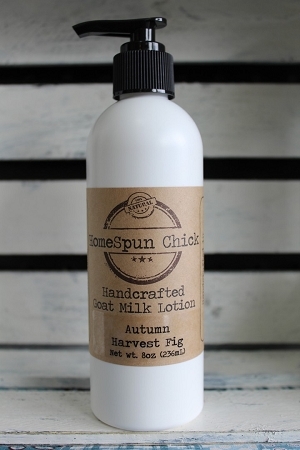 Autumn Harvest Fig Goat Milk Lotion is a wonderful scent for fall. 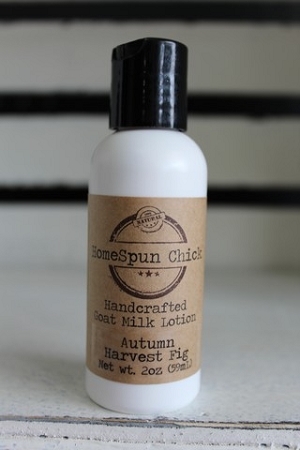 It has top notes of apple, lemon & ginger. 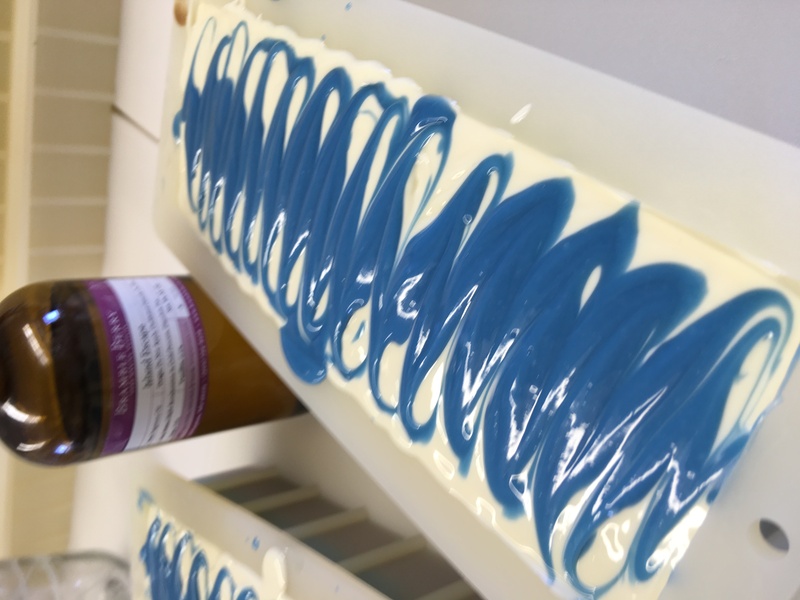 Middle notes are fig, caramel, and cinnamon with coffee rounding out the scent.